But don’t worry. We handle the due-diligence and keep on top of the latest Commercial Interactive products that will delight your customers and deliver an engaging experience like no other. 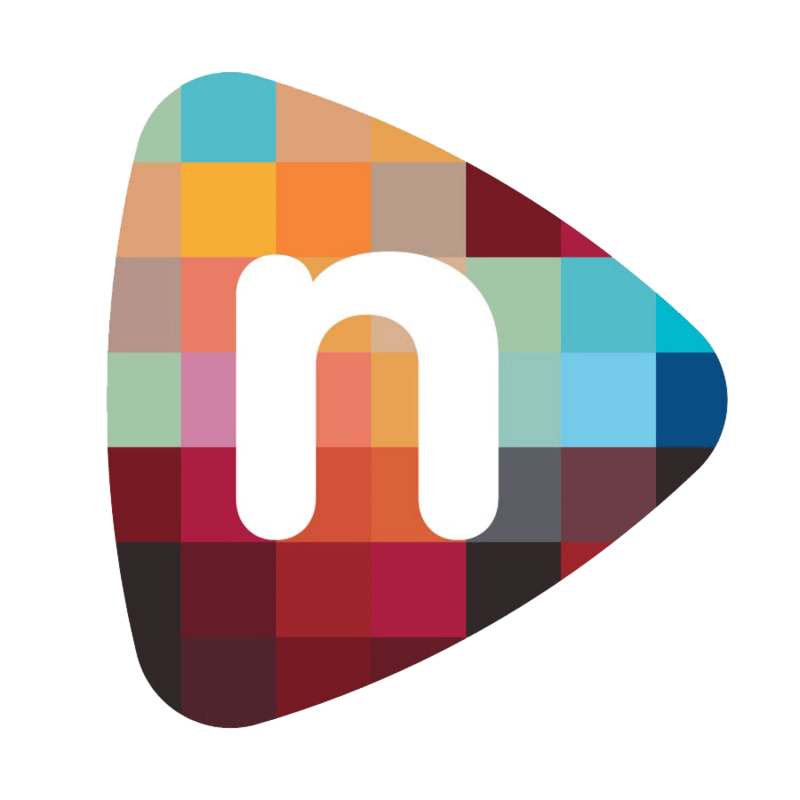 Interactives are fun, informative, a great sales tool and – when they come from us – reliable and easy-to-use. 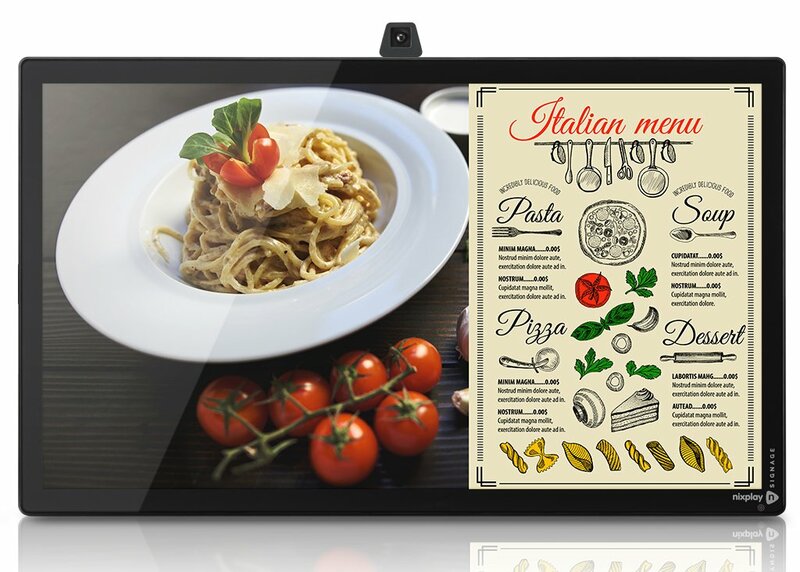 Take merchandising to the next level with our array of tablet and tablet-like screens perfect for shelf edges, endcap loops or any situation where a smaller, embedded screen needs to live in or on a fixture. 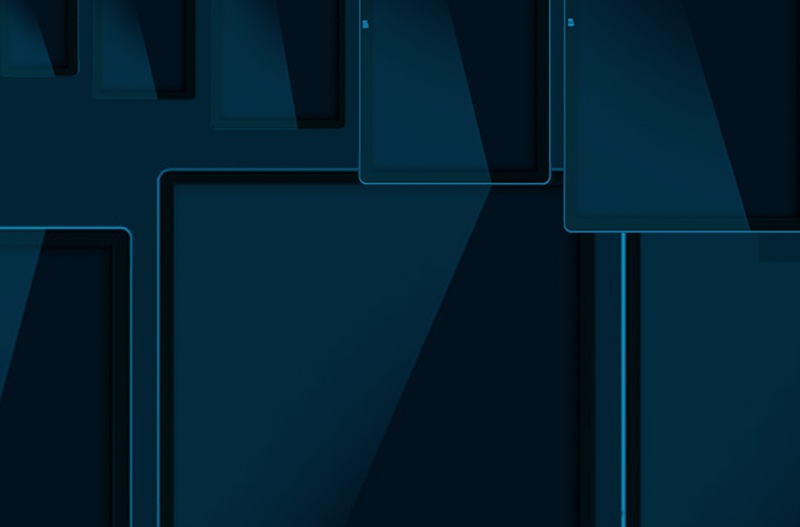 Customers can embrace the “endless aisle” as they browse deeper on small screens. Small screens can also do the job of a sales associate as customers learn and watch self-directed videos. Other features include gaming, payment, music control, table-side menus and tons more. 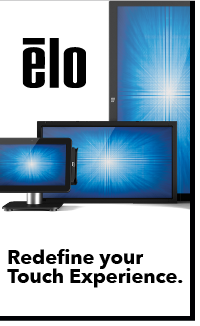 Flexible, reasonably priced and highly adaptable, small form factor screens add big impact in no time. 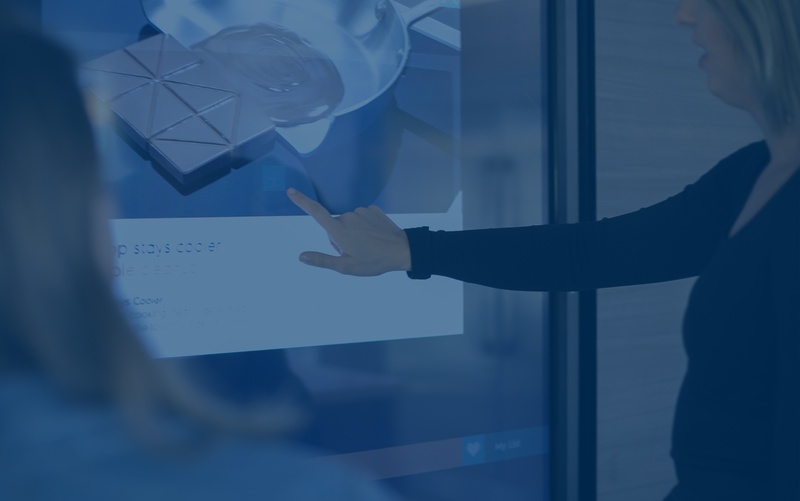 Sometimes, a slightly larger screen is the way to go: Wayfinding, build-your-own retail displays (think interior design and automobile configuration), pre-order and check-in kiosks and anything else you want for your customers, our touchscreen installations can do it. Simply and intuitively. 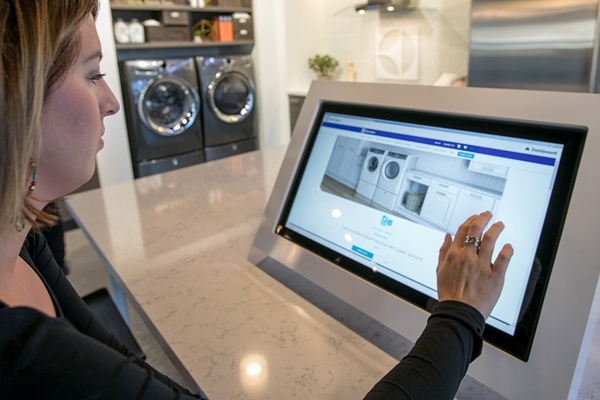 PTG’s powerful supplier relationships, combined with design, engineering and creative staff get you the touchscreen experiences you need for your setting, nationwide. From single locations to the grandest of chain-wide openings, we’re ready to get started on solutions that delight your customers. 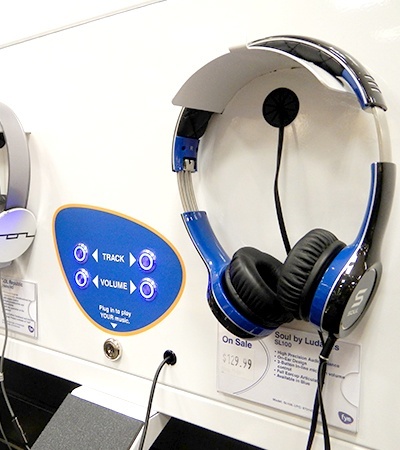 Picture a hands-on display at your favorite Best Buy store. Nice, right? We’ve built and installed a bunch of them. The same goes for many other brands and SWAS experiences across the map, too. Smart design combined with precise engineering make our interactive fixtures engaging and durable while delivering on ROI. If you want a turnkey solution to fixtures and displays, we can make that happen. If your company makes beautiful displays and you need help making all the hidden parts work, we’re here for you, too! 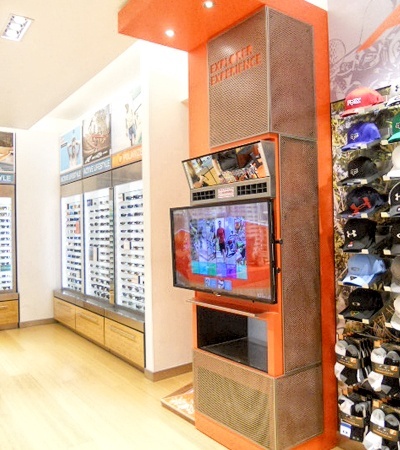 Bottom line: customers expect fun, engaging and functional displays. PTG delivers on that promise, every time. 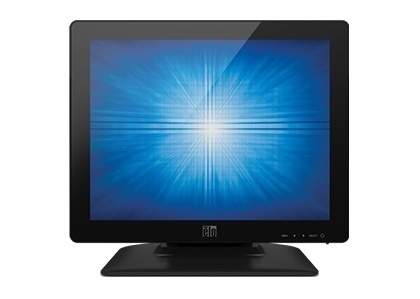 ALL-IN-ONE TOUCHSCREEN COMPUTERS, OEM TOUCHSCREENS & CONTROLLERS, TOUCHSCREEN MONITORS. Focused on commercial grade products, purpose built, hardened for tough environments and made to last for extended lifecycles up to 10 years or more. Any question, no matter what. 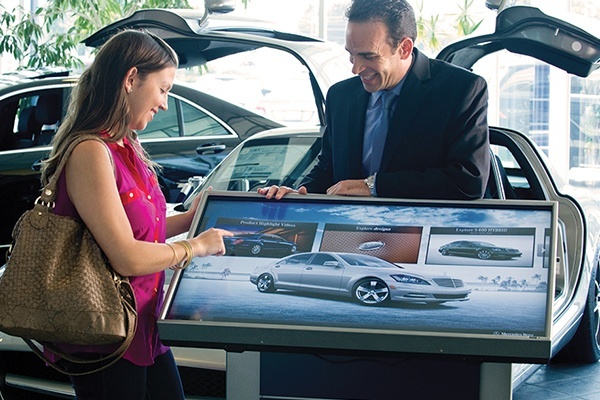 We’re ready to take the time to describe the benefits of commercial interactive displays. We’re not bragging, but our team leads the industry when it comes to design, programming, installation and service of commercial interactive displays. Actually, we are bragging. A little. Manage your displays remotely with Wi-Fi and Ethernet connectivity. With integrated software, no extra player is needed.